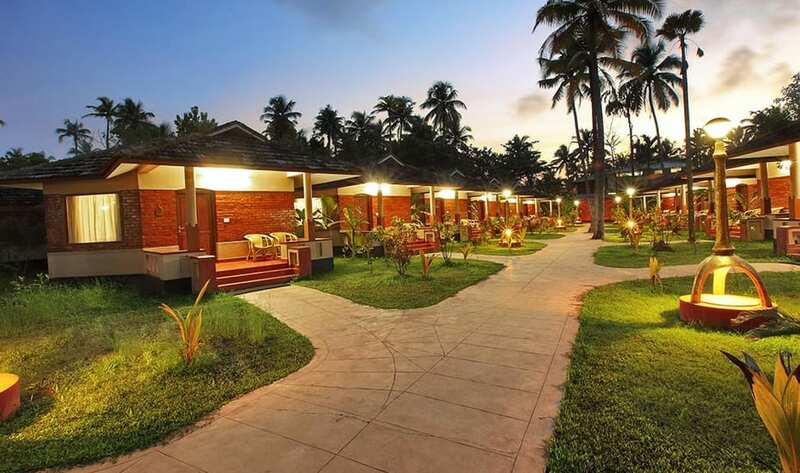 The Tea valley resort lies central to the 6.5 acres of vast Tea valleys and exotic greenery embedded with variety of flowers. It’s easy accessibility & nature woven landscape makes it an ideal choice for nature lovers who are keen on exploring Munnar. 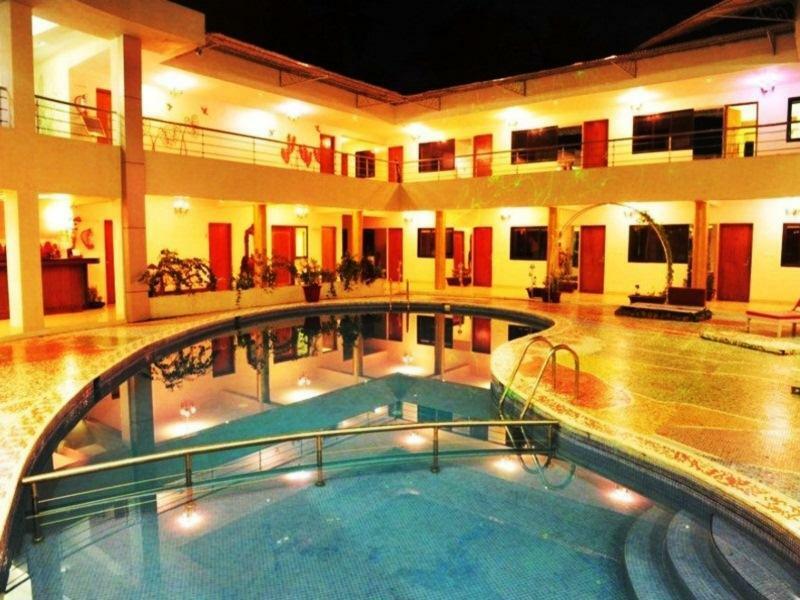 Tea Valley resort in Munnar is unique in many ways. 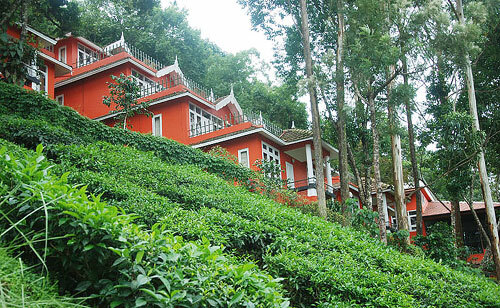 Pleasantly pitched in the middle of a tea-estate, it offers more of an escapade with nature in all splendour and color than a routine resort visit. 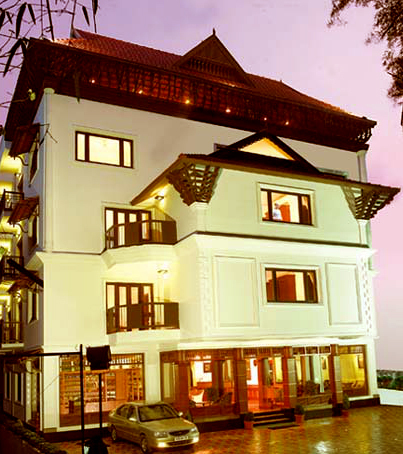 The inviting climate of Munnar can act as the right tranquilizer for unwinding the stress of your daily lifestyle. 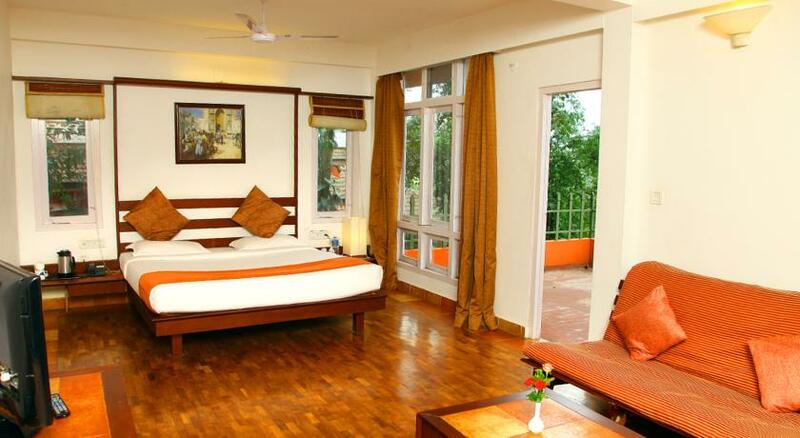 We provide speciality accomodation and lodging with bed & breakfast. Taste Great Green Life ! 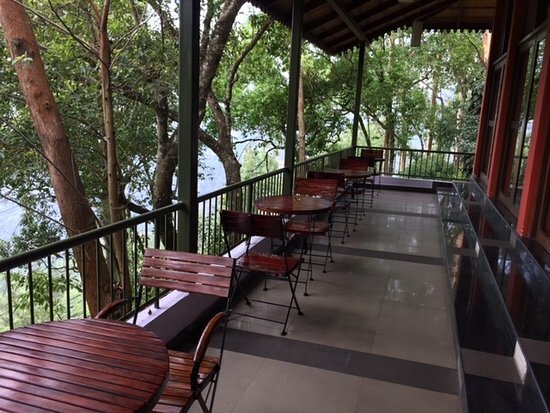 Tea Valley holds 29 numbers of semi-detached cottages, each having a private deck overlooking the valley. 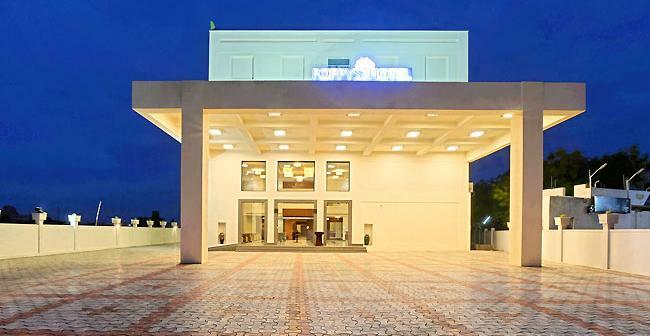 The structure and the interiors provide a partially colonial and ethnic feel well-supported by the lush greenery surrounding the hill top resort. 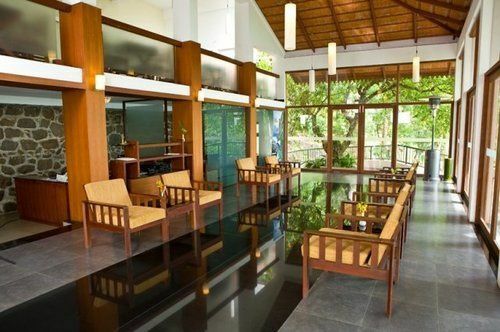 Besides that, lodging at Tea valley takes you closer to unique nature-fresh garden where you can stroll through the green environs to your heart’s content. 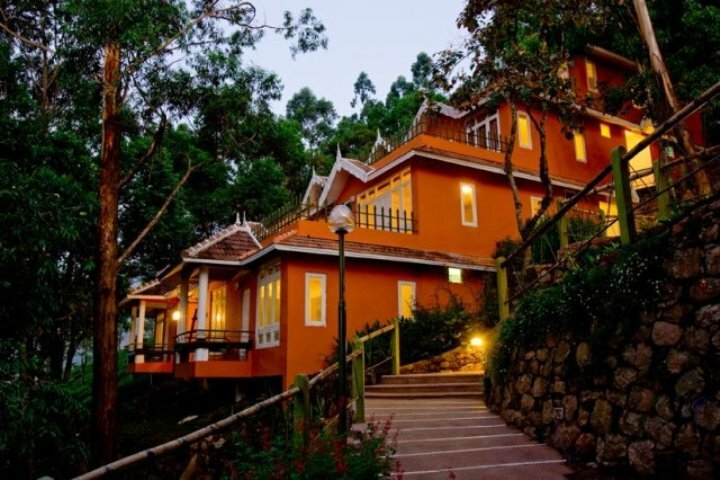 Munnar also has the best climate combination to suit every ethnic requirement. 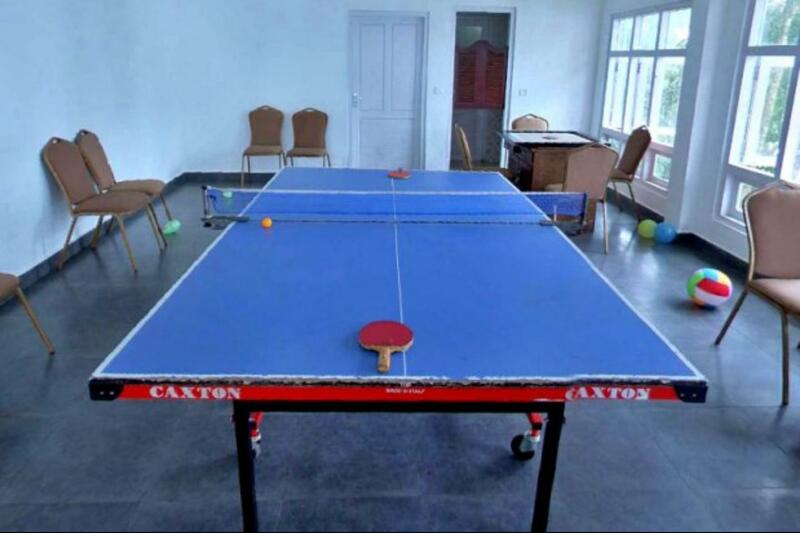 Tea Valley holds the advantage of providing speciality lodging & accomodation and an above par experience to its customers through efficient service with eco-green coverage.We also provide options to experience various adventure activities within our resort premises.